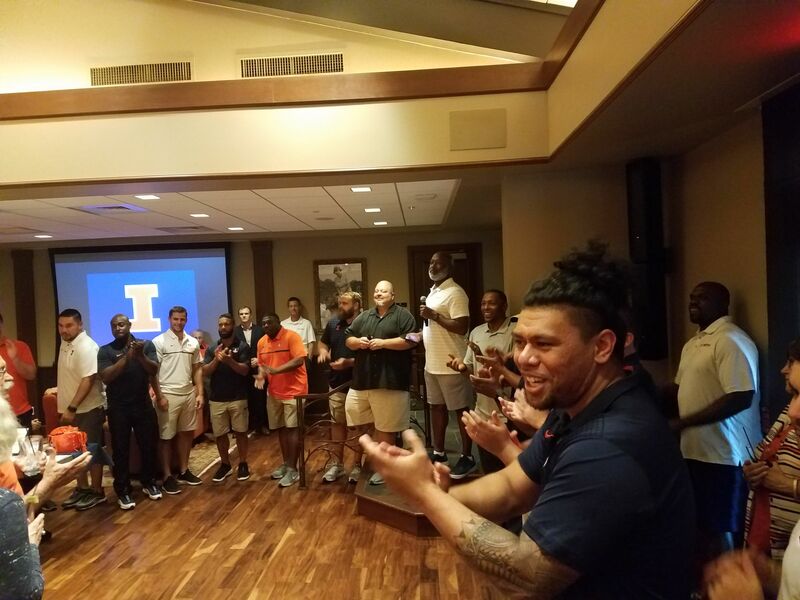 Welcome to Round 5 of Illini Trivia 2018! You will receive an email that your entry has been properly submitted and you are entered into the weekly trivia contest. Each person is limited to one entry per week. This week’s contest begins Monday, October 29th, 2018. All submissions are due by midnight Thursday, November 1st.